When novels first became popular in the eighteenth century, young lady readers were thought to be in danger of the corrupting ideas of love and marriage they might find therein. More recently feminist critics have taken exception to the suggestion that ‘Reader, I married him’ is the state of bliss towards which every woman should aspire. Rachel Hore provides an excellent demonstration of the dire consequences of that illusion, crediting Jessica Mann’s The Fifties Mystique as her source for the social background to one of the periods in which her novel is set. 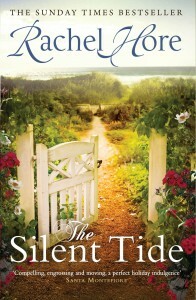 The Silent Tide switches between the 1950s and the present day and features two intelligent young women in publishing. Hore’s own professional and academic background ensures that these passages are entirely convincing. Twenty-first-century Emily is going out with Matthew and working her way through the most junior editorial ranks at Parchment Press when she is given the job of assessing a possible biography of the late Hugh Morton. Her predecessor, Isabel, is unhappy at home and runs away toLondonin 1948, where she finds a job working at McKinnon & Holt. When Morton submits his first novel, she’s allowed to work on it with him, falls in love, and marries him. This turns out to be the end of happiness for her. Soon pregnant, she finds herself removed from both work and friends in London to live in Suffolkwith Hugh and his ailing mother. 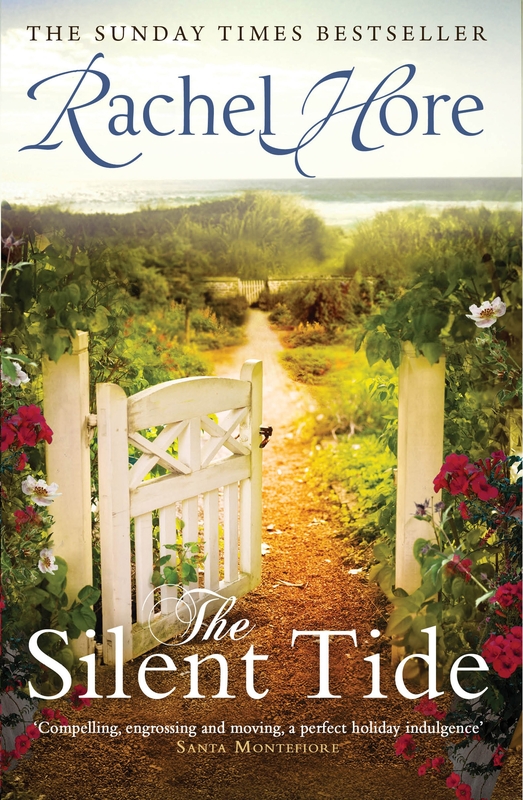 Isabel’s unhappiness is only increased by the presence of his childhood friend Jacqueline, whose husband is abroad. Back in the present day, the biographer approved by Hugh’s second wife tells the love story entirely from his point of view and clearly believes that Isabel was lucky to get him. Hints of her very different version begin to reach Emily, who becomes more and more intrigued, just as her own love life turns bad. The two stories twine around each other in an agreeable way, and Hore delivers a series of nicely judged revelations before offering a classically happy ending. This is an attractive novel but, as I read it, I couldn’t help remembering those eighteenth-century moralists. The message delivered by the travails of Isabel and Emily is not all that different from the much less intelligent and sophisticated E. M. Hull’s The Sheik: however badly he hurts you, he does love you, even if doesn’t yet realize it. I long to read a relationship novel in which the options are not restricted to flight and either saintly or resentful self-sacrifice. I want to see a confident woman able to articulate her own feelings clearly and dispassionately enough to carry out a successful negotiation that will allow both parties to the love affair to have their needs met in an equal and equally fruitful partnership. But perhaps that is an unrealistically romantic fantasy.